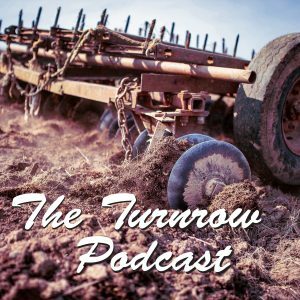 In Episode 2, The Turnrow Podcast introduces you to Cory Carpenter, a special guest from the South Texas Division. Cory consults on various vegetable crops in the winter garden area of South Texas. Join us as he shares his unique production perspectives.